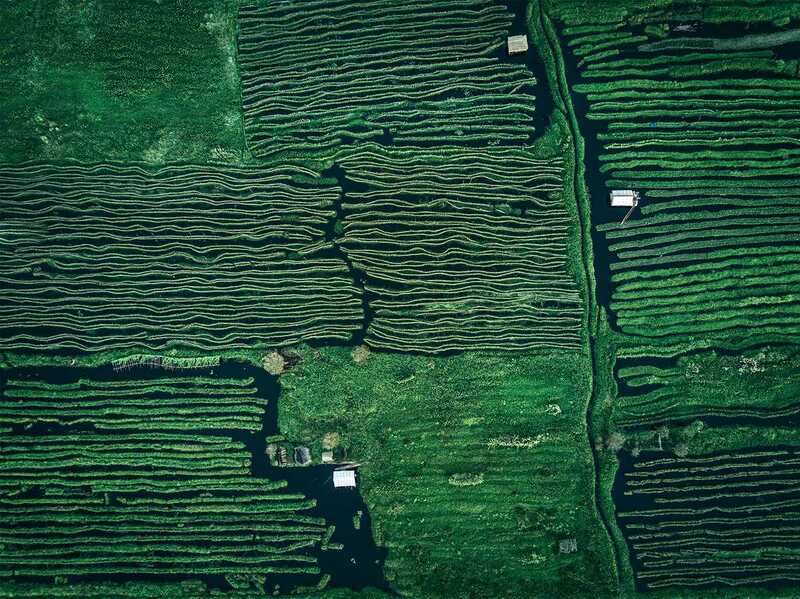 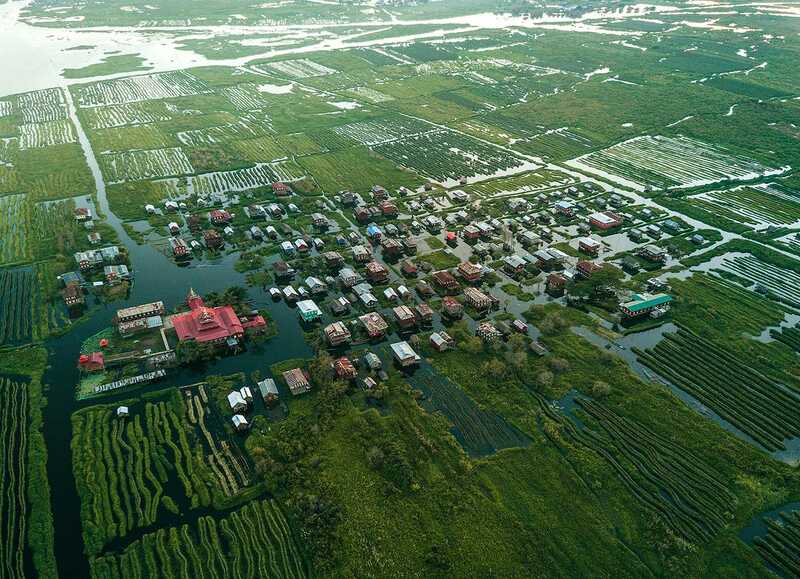 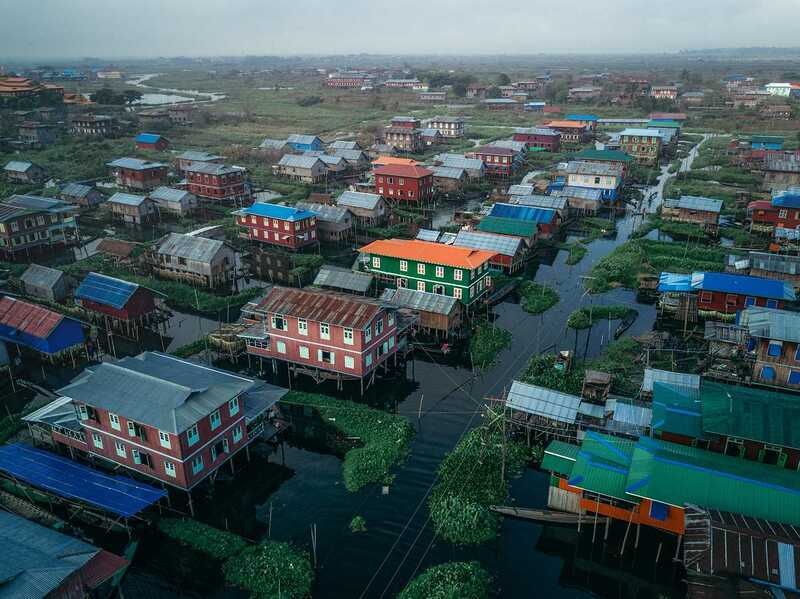 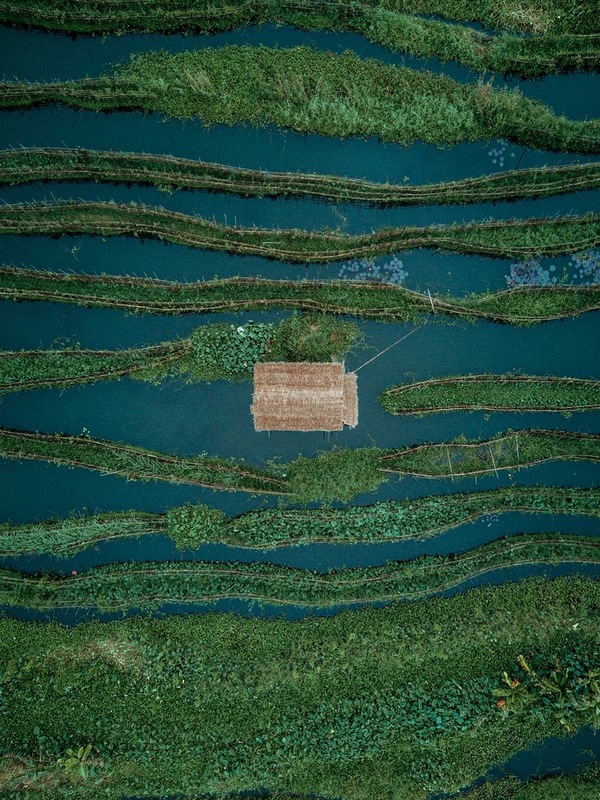 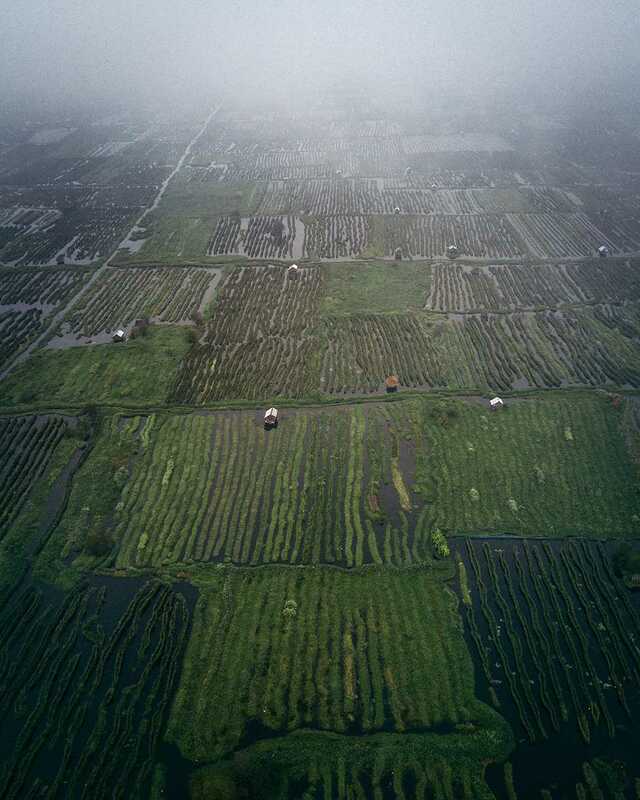 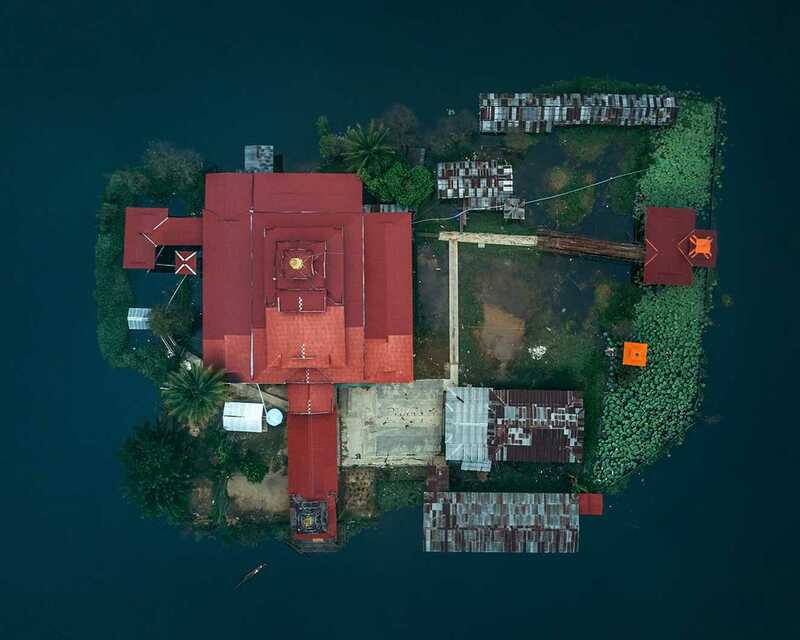 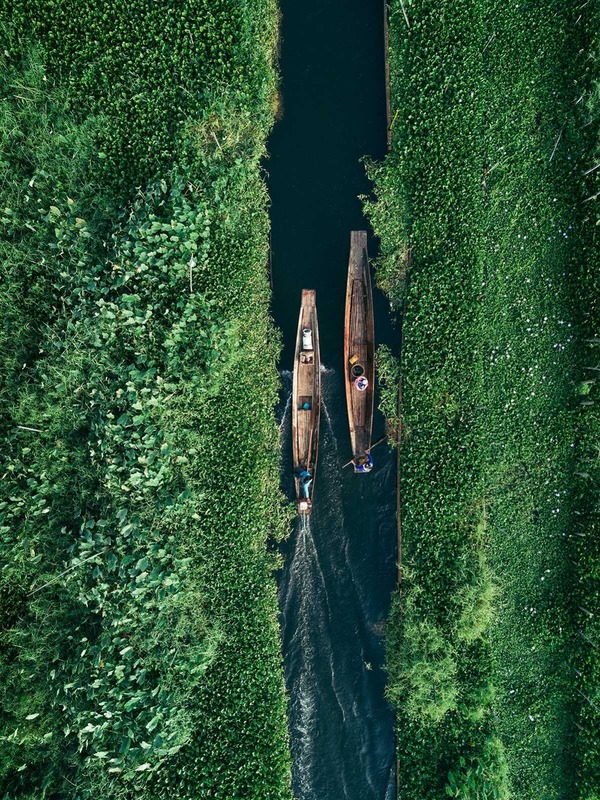 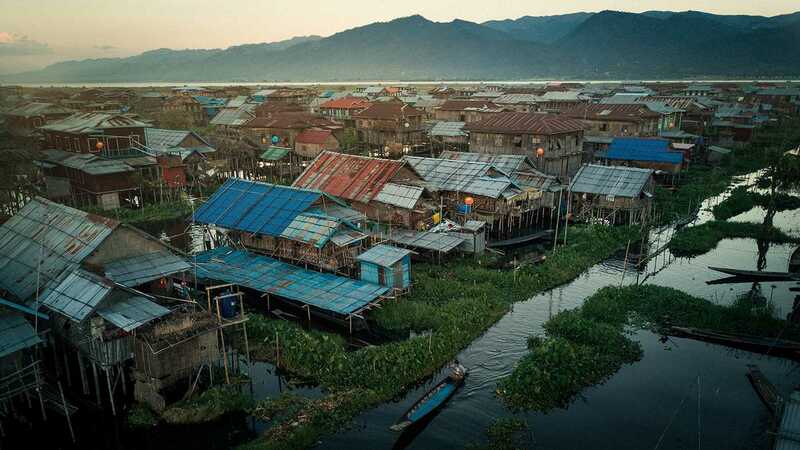 London-based photographer, artist and architect Dimitar Karanikolov recently visited Myanmar to capture Inle Lake with his DJI Mavic. 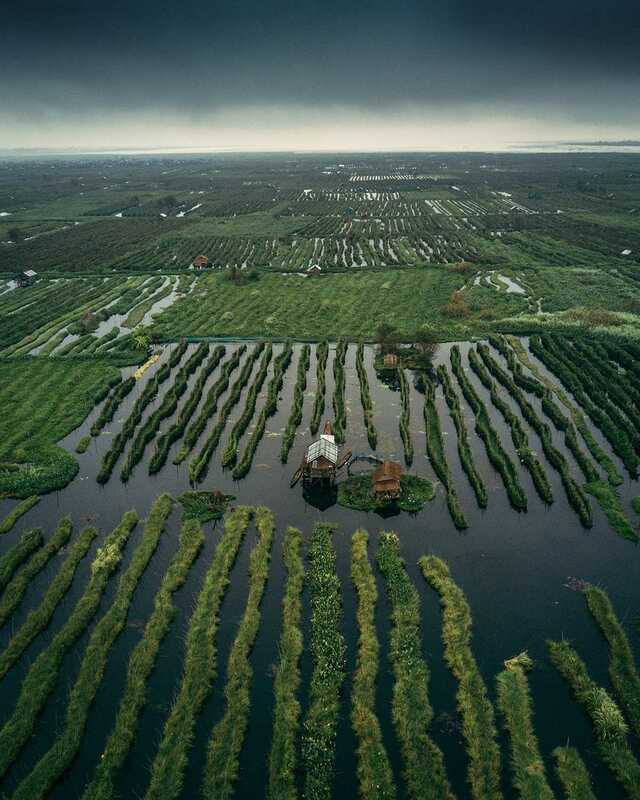 Graduated Architecture at UACEG, Sofia in 2002, Dimitar worked at Oosterhuis NL in Rotterdam and then moved to UK in 2004. 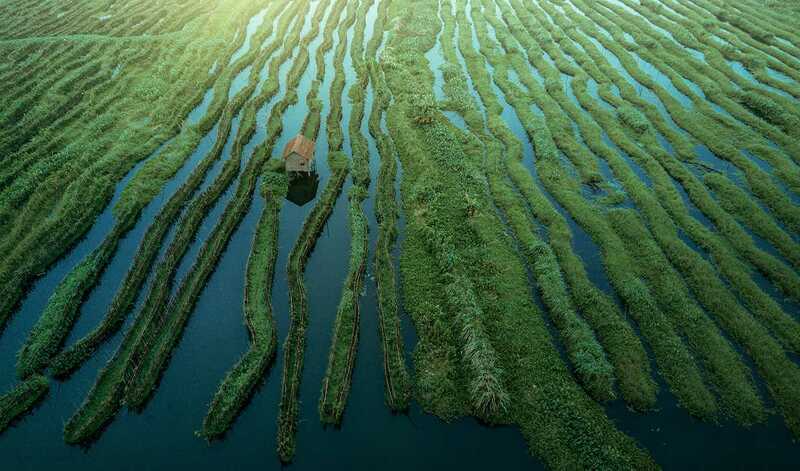 Since 2008 Karanikolov runs MESHROOM - architectural visualisation / CG art studio based in London.